Genevieve Lorbergs, our Premier League women’s team captain, this week took out the women’s MCC Glen Iris AMT singles event. 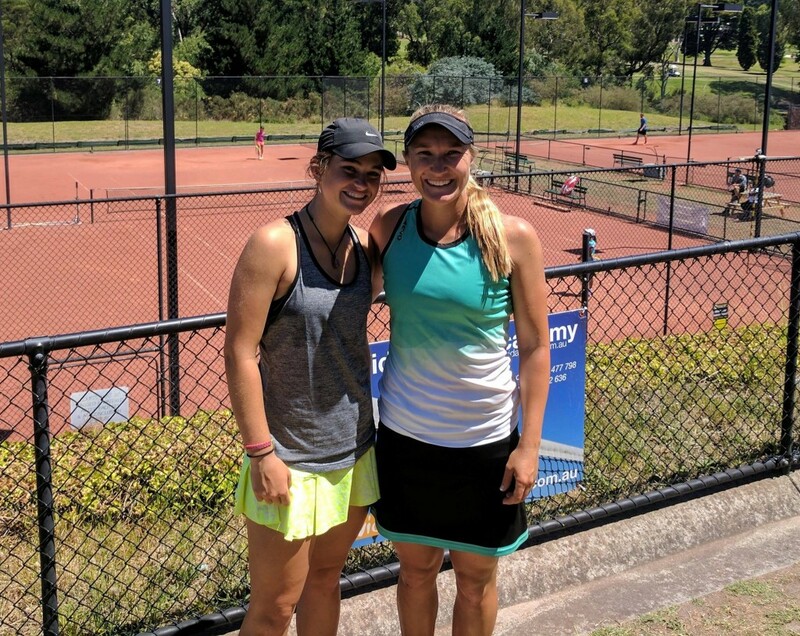 Gen has had a great summer winning the Victorian Grasscourt Championships in both the singles and doubles (with Eliza Long) and this week took out our AMT event. She was the number one seed with an Australian ranking of 39, and won the final in straight sets against Sasha Alexander. 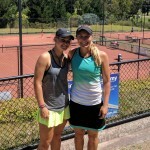 Later in the day she then combined with SamRitchie to win the women’s doubles. Next on the schedule will be the Pro Tour events in Perth. All at the club wish her well for the 2017 season.